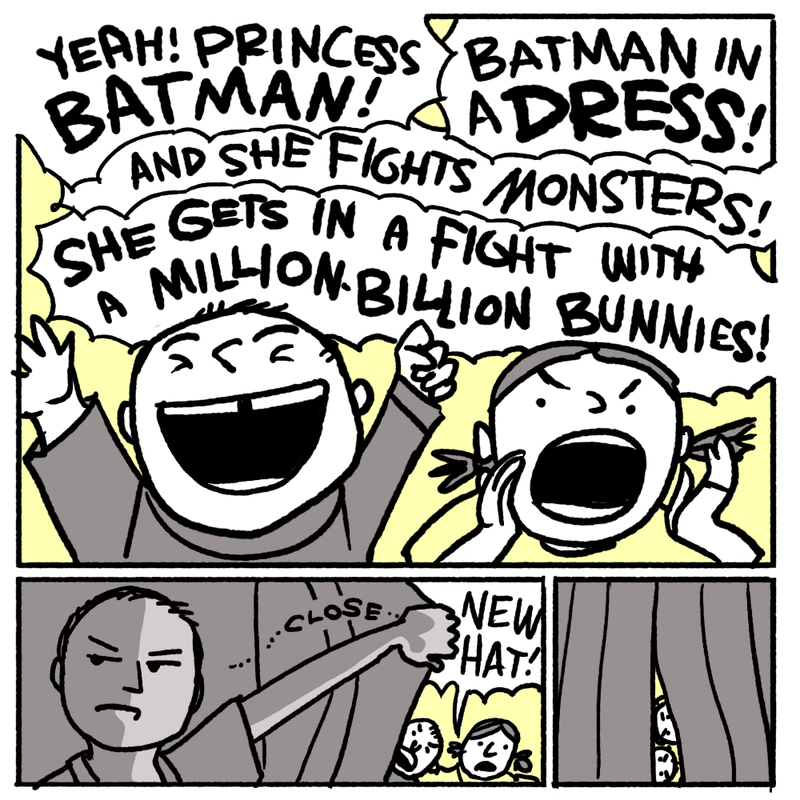 I hope Batman Princess makes the blog at some point. A glimpse into your world! You are so accommodating of our many, silly demands. Can't wait to see what happens to these kids.